Pexgol Instrument tees & Water flushing ports for all Pexgol pipe sizes are available. They are installed between two adjacent flanges. The inlet is made of 316 stainless steel. Other corrosive resistant materials can be specified on request. 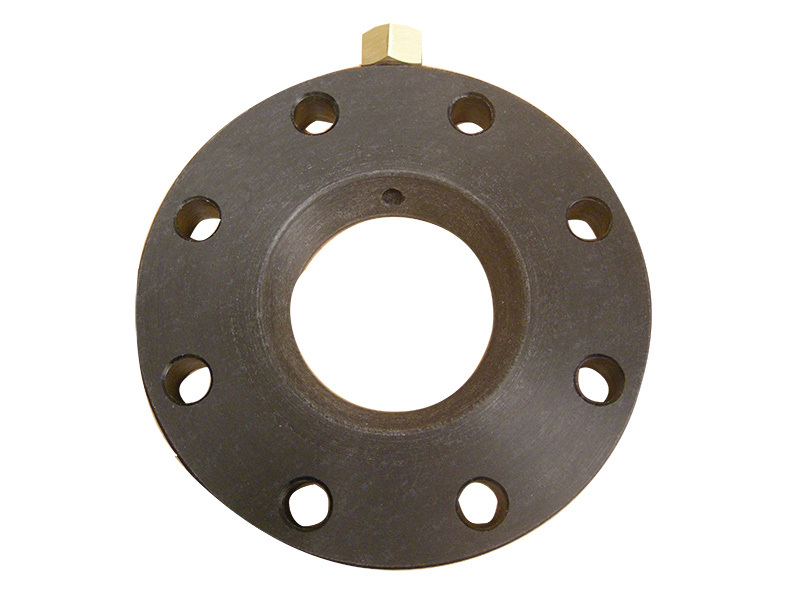 The inlet is available as 3/4″ or 1/2″ female thread. 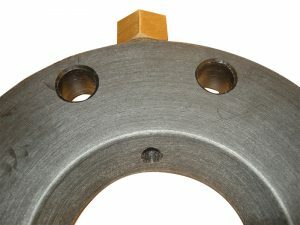 The inlet is available as 1″, 3/4″ or 1/2″ male thread. To order Pexgol special reducers/adaptors, please consult us.